Description 项目描述 : Interior design and architectural extensions on a villa sitting nearby the scenic Taihu lake, near Suzhou. The interior style is a mix between Asian and European elements. Description 项目描述 : Renovation of a weekend retreat villa in Taihu lake. 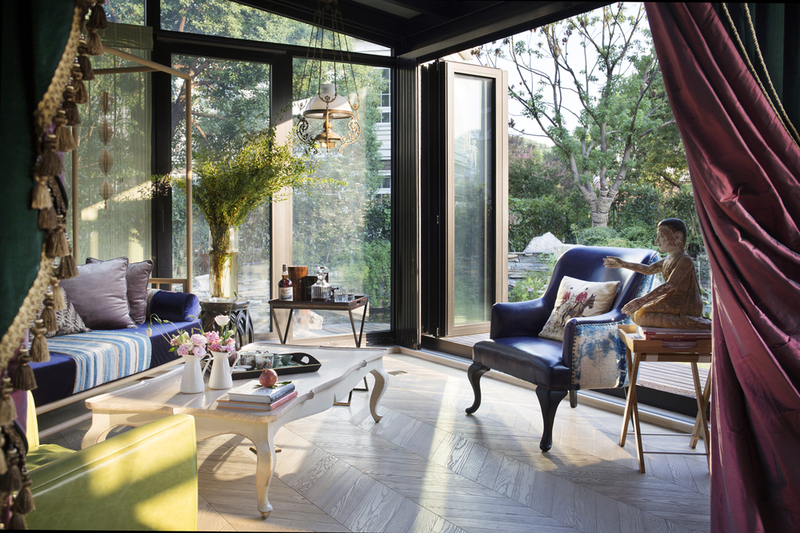 The interior design features a mix of Country style and Chinese elements, resulting in a relaxing and familiar home atmosphere.